There are thirteen Commonwealth member states in the Americas, all but Canada within the Caribbean region, and all but Belize and Guyana are islands. Canada was a founder member in 1931 when its independence was recognised under the Statute of Westminster. Jamaica and Trinidad and Tobago joined the Commonwealth on independence in 1962, Barbados and Guyana in 1966, and the other Caribbean states followed in the 1970s and 1980s. All member states in the Americas are multiparty democracies. Ten of the thirteen member states are constitutional monarchies recognising Queen Elizabeth II as their head of state and with a prime minister as head of government. The day-to-day functions of the monarch, which are largely ceremonial, are carried out by a governor-general. Dominica, Guyana, and Trinidad and Tobago are republics. Guyana has an executive president as head of government. The other two republics have non-executive ceremonial presidencies and an elected prime minister as head of government. A Canadian, Arnold Smith, was the first Commonwealth Secretary-General, serving from 1965 to 1975, and Sir Shridath Ramphal of Guyana followed him until 1990. 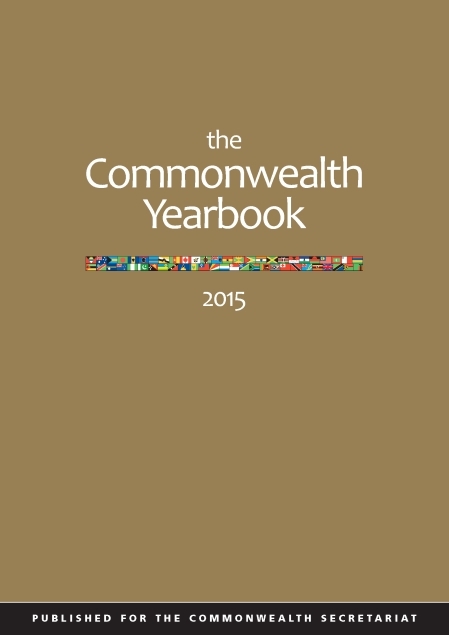 The biennial Commonwealth Heads of Government Meeting was held in the Americas in 1973 (Ottawa, Canada); 1975 (Kingston, Jamaica); 1985 (Nassau, The Bahamas); 1987 (Vancouver, Canada); and 2009 (Port of Spain, Trinidad and Tobago). The Commonwealth Association for Public Administration and Management, the Commonwealth of Learning and the Commonwealth Journalists Association have their HQs in Canada, and the Commonwealth Library Association in Jamaica.